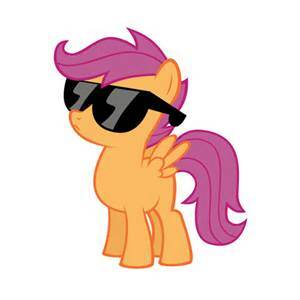 Scootaloo. And all her cuteness. Wallpaper and background images in the Canada24's club.. club tagged: photo. This Canada24's club.. photo might contain miwani, giza glasi, vivuli, and miwani ya giza.